Do you need a Free Full Width Slider for your Site? People love sliders and they demand to have them on their sites. That might be the reason why the most popular WordPress themes use a full width slider as their banner. Sliders are great tools to show beautiful images to the visitor, when they arrive at your site. There are many slider plugins out there, both free and premium. Word has it that the best slider plugins are the premium ones. Today I want to show you a free full width slider plugin, which is as good as a premium one. What is a full width slider? 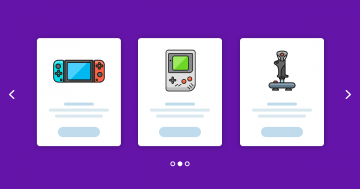 Before we dig into the details, let’s learn what a full-width slider is. A full width slider is the kind of slider, that fills the horizontal area of the browser. But these sliders do not fill the height of the browser. Generally speaking, the height of the full width slider depends on the browser width. The wider the browser, the higher the slider, which makes it look amazing on today’s wide monitors. Speaking of which, it’s mandatory for any image slider to be responsive and look good on every device. A full width slider fulfills this purpose perfectly. Smart Slider 3 is the best rated free full width slider plugin in the WordPress Plugin Directory. More than 400.000 happy users choose this free full width slider for their website. The slider looks and feels like a premium slider, but it’s totally free. What’s even more, it offers every option to create a beautiful responsive full width image slider. There are beautiful transitions to choose from, and the slides can autoplay. Smart Slider 3 is a responsive slider plugin, which you can use to enhance your site’s look. Why should you choose Smart Slider 3 as your responsive slider plugin? Smart Slider 3 has many options to make you want to call it your favorite slider plugin. Apart from being free, there are several reasons to choose it. It lets you create any layout you imagine. 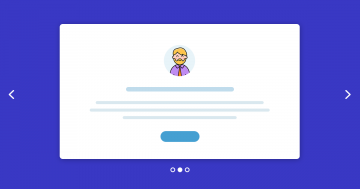 There’s also beautiful slider templates which help you get started. Do you need a simple image slider? Smart Slider 3 lets you create such sliders with ease. The best part is that Smart Slider 3 won’t let you down even if you need to add content to your slides. Every website has a story waiting to be told. If you use Smart Slider 3, you can tell this story using layers. You can create headings, add long paragraphs or buttons. Of course you can customize every layer to your liking. For instance, you can change the font color and size. If your site uses a specific font family, you can use that in the slider, too. You can edit your layers using a visual editor, so you don’t need any coding knowledge. Love using rich media? Smart Slider 3 lets you add image and video layers, too. 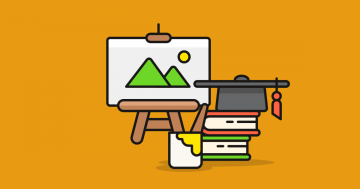 An image layer can be great to add icons or other design elements. Videos, of course, are very helpful to enrich your slider with visual content. You can add videos from YouTube and Vimeo to your slides. They have their own options to configure them to your liking. For instance, there’s an option to set a cover image or make the video autoplay. Smart Slider 3 is a responsive slider, and lets you adjust your layers to each device. You can change the position of the layers and their spacing, too. This way you can ensure that the slides look great on every device. If you have textual layers, you can increase or decrease the font size to ensure legibility. Is your slider too crowded on small screens? You can hide any layer on any device to make some room. How to create a free full width slider using Smart Slider 3? While Smart Slider has lots of useful features, creating a full width slider is an easy task. You can select the full width preset layout from the popup when you create a slider. 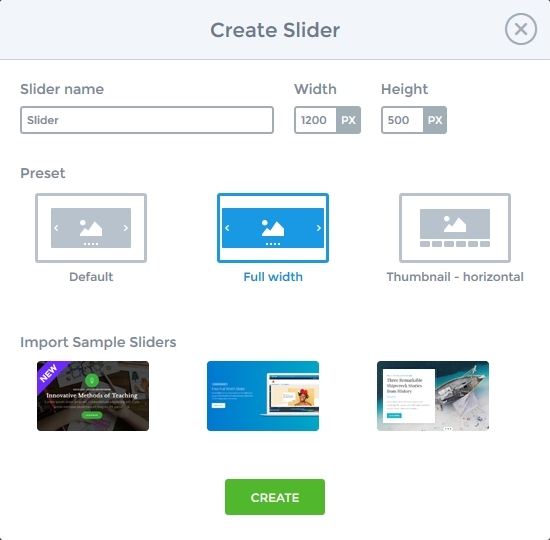 During the slider creation process, you’ll need to enter a slider size. You need to set the slider size to be able to work with the slide editor, and to set the dimensions of your slider. If you created a slider that wasn’t full width before, you can change this with a click of a button. Of course you can also change the size of the slider. A good free full width slider plugin is feature packed. Smart Slider 3 has many useful options to further control the slider size. For instance, if you want to avoid that your slider gets too small, you can set up a Minimum slider height. Do you want to prevent your full width slider from getting too large on big screens? Use the Maximum slider height feature. If you use Smart Slider 3, best tools are at your fingertips to create a great free full width slider. Despite the fact that WordPress is no longer just a blogging platform, many people still use it for this reason. Blogs have great and interesting content, which is often featured on the homepage of the site. 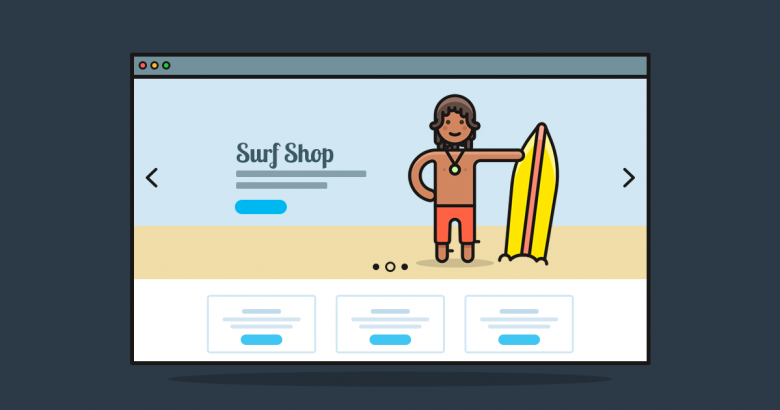 The best way to have many blog posts on the homepage is using a post slider. Smart Slider 3 is a great free full width slider plugin, which lets you create unique content for your site. This versatile slider has another great feature for you to use on your site. With Smart Slider 3, you have the ability to create a dynamic post slider. Smart Slider 3 is compatible with every WordPress theme. You can use any widget position, the theme offers to display your full width slider. Of course, you can publish the slider to your posts or pages, too, using its shortcode. In addition, Smart Slider 3 supports the most popular page builder plugins available. If you use Divi, Elementor, Beaver Builder or Page Builder by Site Origin, you don’t have to bother with shortcodes. You’ll find a special Smart Slider 3 module in your favourite page builder. A good responsive slider is an essential part of every modern website. Whether you want a simple image slider, or a layer slider, Smart Slider 3 will help you achieve your goals. You’ll also love the responsive settings the slider offers. You can use them to create the perfect slider for every device. Why not give this free full width slider plugin a try?